The President and CEO of American Fishing Tackle Co. (AFTCO), Bill Shedd enjoys all kinds of fishing, but none more than catching calico bass from a kayak. His lifelong dedication to fisheries conservation finds him in two key roles with the IGFA besides Trustee: Chairman of the IGFA Fishery and Conservation Committee and Chairman of the IGFA Hall of Fame Nominating Committee. 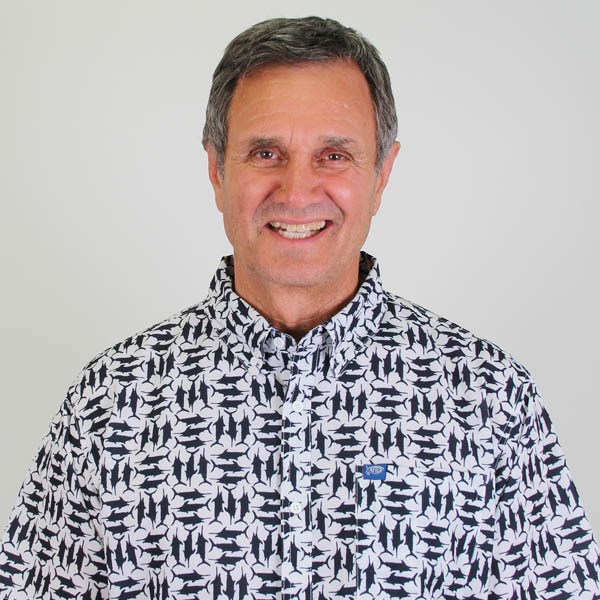 He also serves as Chairman of the Board of Directors of the Coastal Conservation Association of California; Hubbs/SeaWorld Research Institute; Center for Sportfish Policy; Guy Harvey Ocean Foundation; and the California Artificial Reef Enhancement Program. Shedd served seven years on the Board of Directors of the American Sportfishing Association and chaired the ASA's Government Affairs Committee for 30 years. He was co-founder of the United Anglers of Southern California where he led efforts to develop a white sea bass aquaculture program. His AFTCO TAG FLAG program, launched in 1989, was an early proponent of tag-and-release fishing. Shedd and wife Jill have four children and four grandchildren.